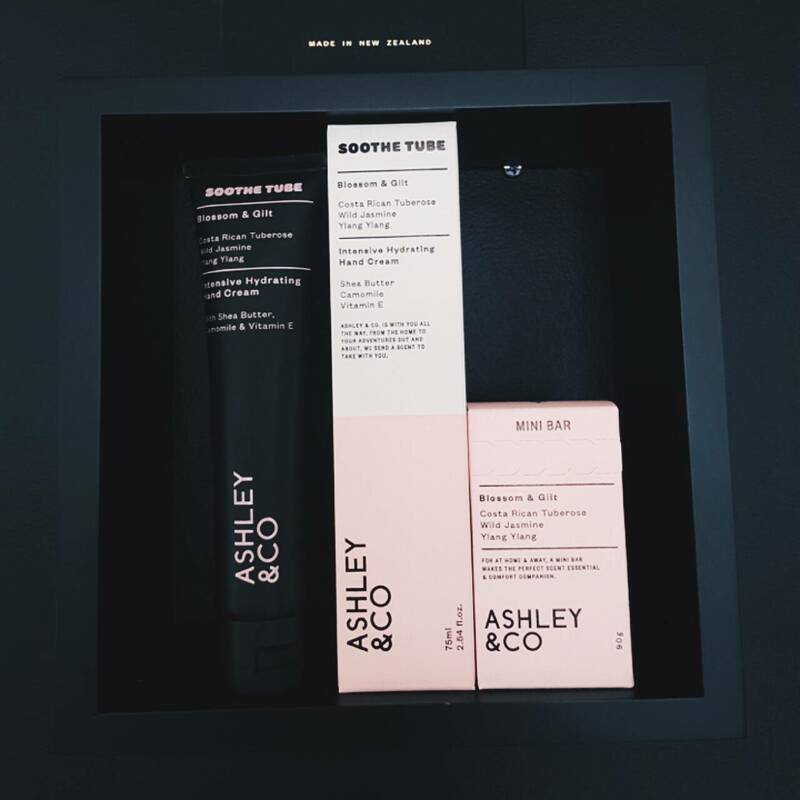 After 10 years of enhancing New Zealand homes with their unique scents, Ashley & Co continues to redefine the home and body space, this time taking a fresh look at product design and packaging to reflect their status as a modern day scent company. The new packaging relies on a gritty tactile finish with pressed graphics, noticeably clearer product identification and the introduction of scent icons. I own a couple of the products and the tuberose hand cream is beyond amazing like a bouquet of sweet yet fresh flowers. I especially adore the pink packaging below! The natural and organic beauty trend currently sweeping the planet seems to have reached every personal care product, with oral hygiene now being no exception. Recently, I was introduced to Grin Natural toothpaste; a recent launch and kiwi owned toothpaste company. Dedicated to making our pearly whites brighter, Grin is 100%natural and this cool mint toothpaste is free of the toxic nasties, artificial flavourings and other harmful ingredients commonly found in most other toothpastes. I did not know that! Two ingredients; fluoride and Sodium Lauryl Sulfate are often found in ordinary toothpastes, have people worried. 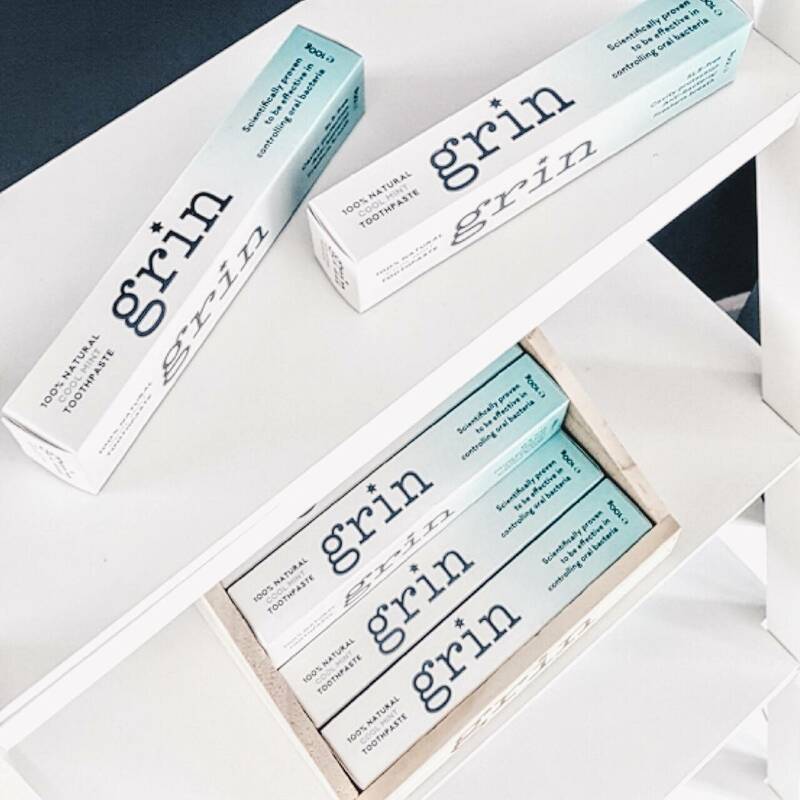 Thankfully, Grin Natural is free from those ingredients as mother nature is being turned to in terms of ingredients such as organic sea salt, propolis, manuka oil, fennel, spearmint and menthol. This combination of natural ingredients does the job of either combating plaque, tooth decay, treating gum infections, freshening our breath and keeping our smiles bright. It definitely does not foam up like regular toothpaste, so it takes some getting used to in the beginning! 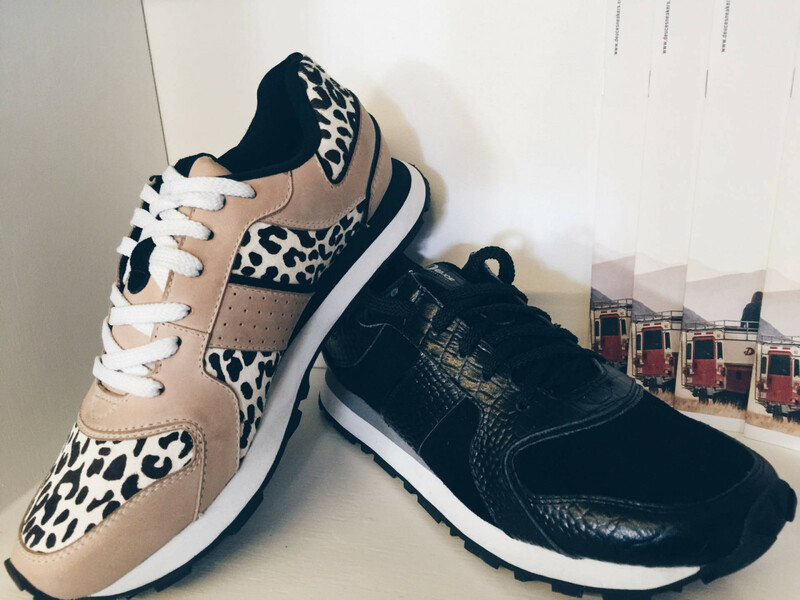 I love that the Deuce Generation shoes are youthful, fun and totally comfy. I walk everywhere in them whenever I can! 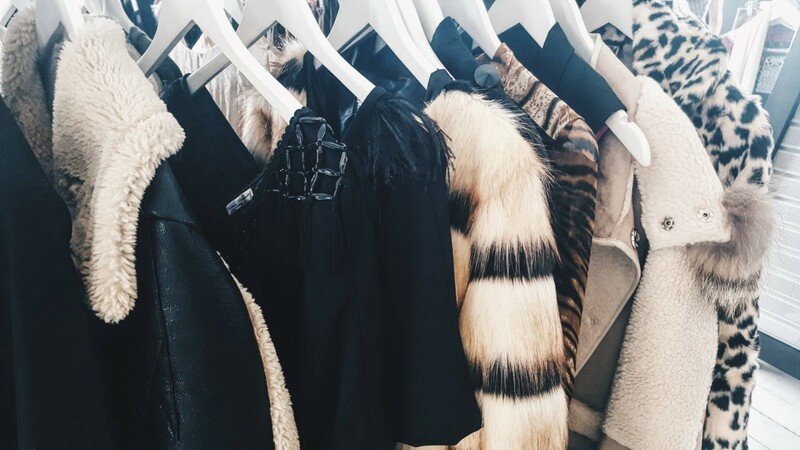 The leopard print pair below is on my wish-list! For summer, the adorable nautical inspired collection Climb Aboard Spandaux Espadrilles is available at RRP $99.90 each. The nautical influenced style is classic, and a sartorial staple. Stripes. Fresh white. Sailor navy. Royal red. I want them all! Best of all, it is NZ made. They have also collaborated with surfer Matt Hewitt recently. OOB ice cream is one of my go-to ice cream brands. The lovely Nicole gave me some samples to try and I devoured it, yes all those four mini-tubs to myself. It’s too good to share. 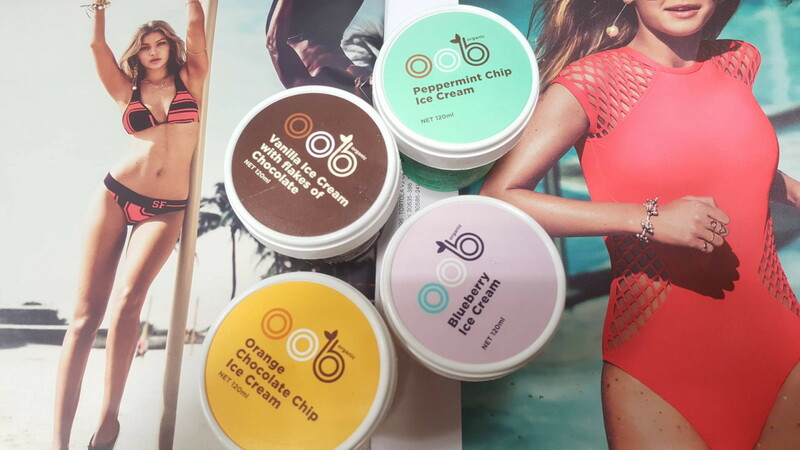 OOB Organic has also launched the NEW organic smoothie range which is a first in NZ; blend a cup of your smoothie mix with coconut water and you’re good to go, perfect for busy professionals. I have added it to my shopping list! Both available in NZ and Australia.